UHMW PE pad (ultra high molecular weight polyethylene pad) is the first choice material for facing steel fender panels and other heavy duty applications. It combines very low friction with excellent impact strength and a wear resistance much better than steel. 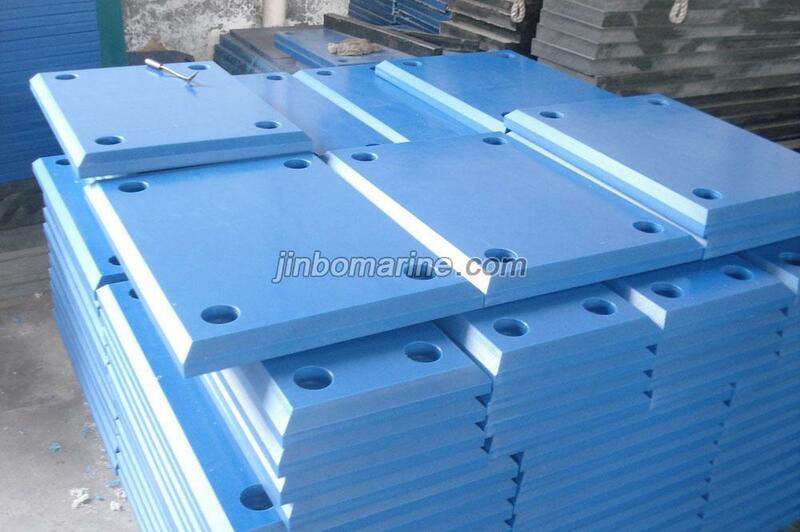 We can produce all kindsUHMWPEmarine fender pad if you send us the drawings. Our PE pad can be made in many colors and thicknesses according to your requirements and also can be provided in a re-processed grade for a economical solution.